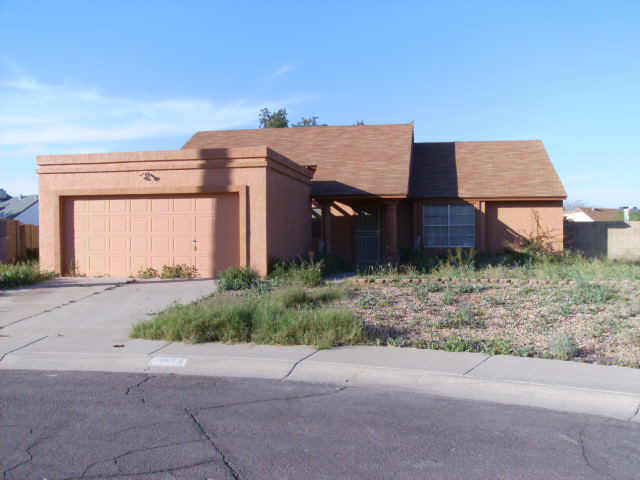 Have you considered getting a fix up property in Glendale, Peoria or Surprise, AZ? You keep thinking about it but wonder if it will really be a stupid idea . Do you really have the knowledge and experience you need to find a home that is a diamond in the rough? Or will you pick that home that’s a money pit? Best option, be sure to have a reliable home inspection company fully check the home and for any red flag areas get additional inspections. If the home inspector says he’s not sure that roof will last, then get a roofer out there. Ask them for their opinion. But keep in mind, they may be wanting your business so may paint a picture that is worse than what’s really going on. How do you avoid huge repairs you don’t need? Get contractors, handymen, inspectors, or roofers who have been recommended by someone you know. But don’t just get one bid. If you are looking at a significant repair item such as the roof, air conditioner, or bathroom updates then take the time you need to get multiple bids for the repairs. You will find some are way too high, others too low but it isn’t about price it’s about getting a quality job and at a fair price. Do you have tips for getting a property fixed up to sell that are unique or that can save money. Let us hear about them, we’ll be posting an update later about fixing and flipping tips to save money when buying a home that needs to be rehabbed in Arizona. 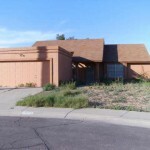 ← Looking for a Glendale Arizona Home?